Never been Vietnam before but I always heard from friends and family that Vietnamese cuisine is nice and delicious. 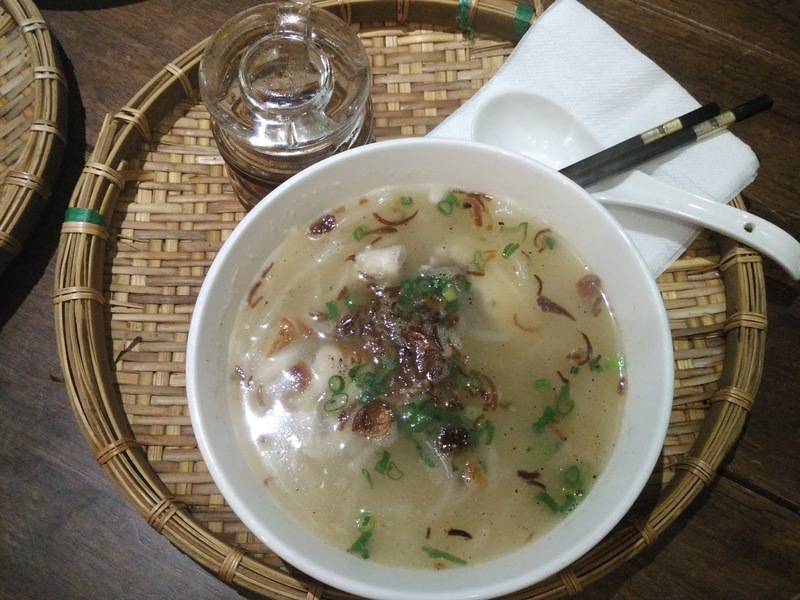 Recently, I had my first try on Vietnamese food at Chimmy Chummy and the food was totally my cup of tea. Although I have never experienced the genuine Vietnamese food before, I still personally felt that food from Chimmy Chummy worth a try. 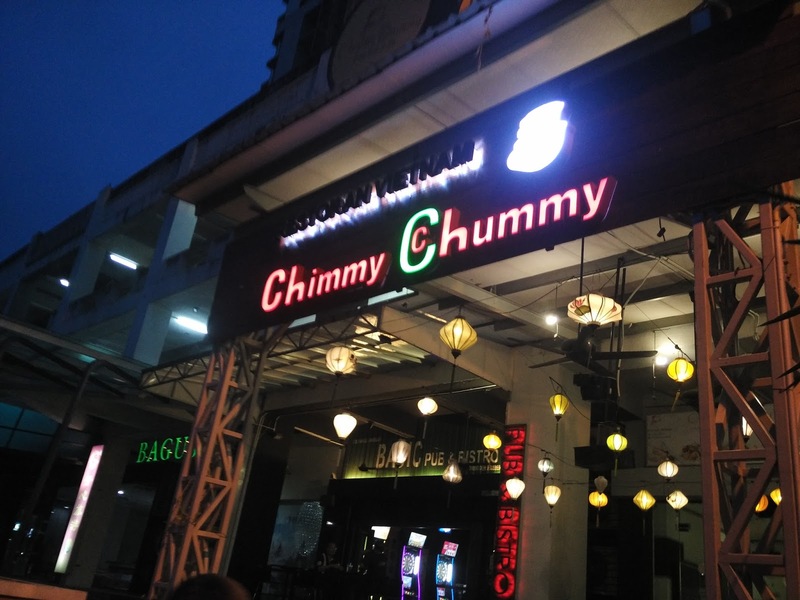 Chimmy Chummy, a Vietnamese restaurant at Taman Pelangi, Johor Bahru. 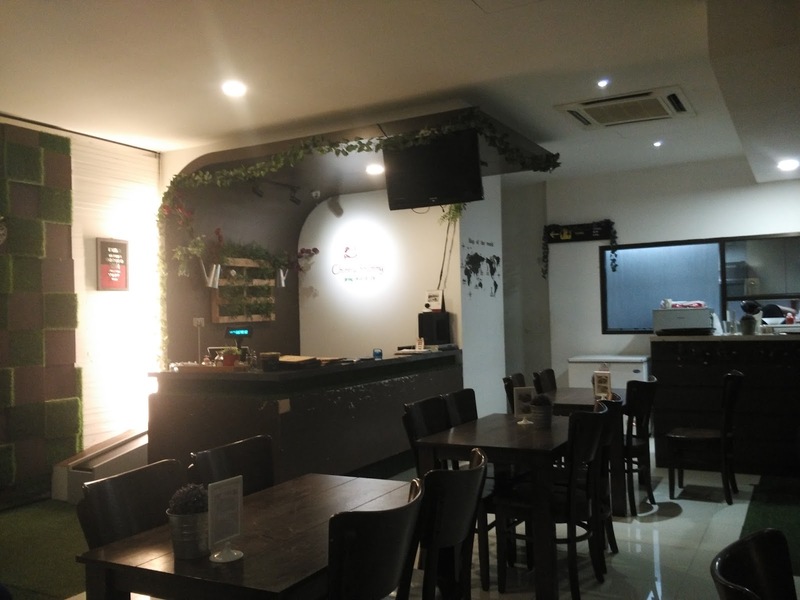 The interior design of the restaurant is simple but cosy. Vietnamese Fresh Spring Rolls. It was no exaggeration to say that the spring rolls were really FRESH as what its name implies. 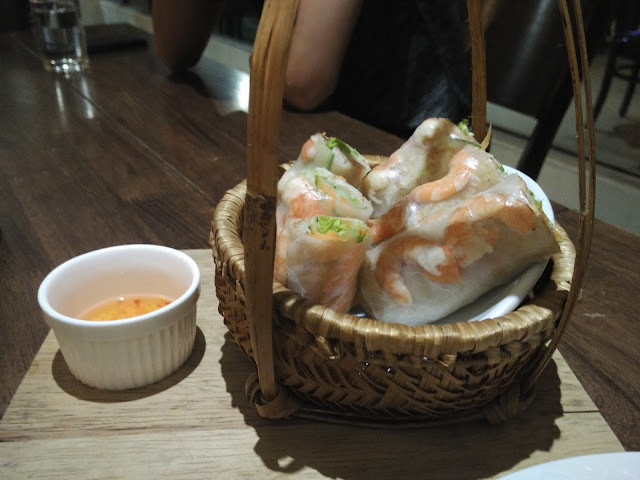 I love this basket of rolls simply because of the variety of fresh vegetables and prawn inside with the minimal use of oil. This made me did not feel greasy of eating it. 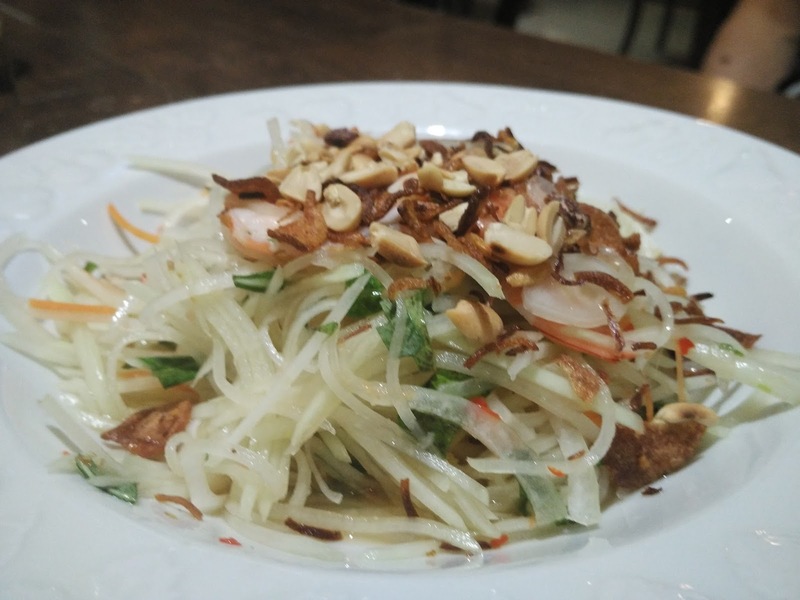 Served with their special Vietnamese sauce which was sourly-spicy, it brought my taste buds to high satisfaction level. 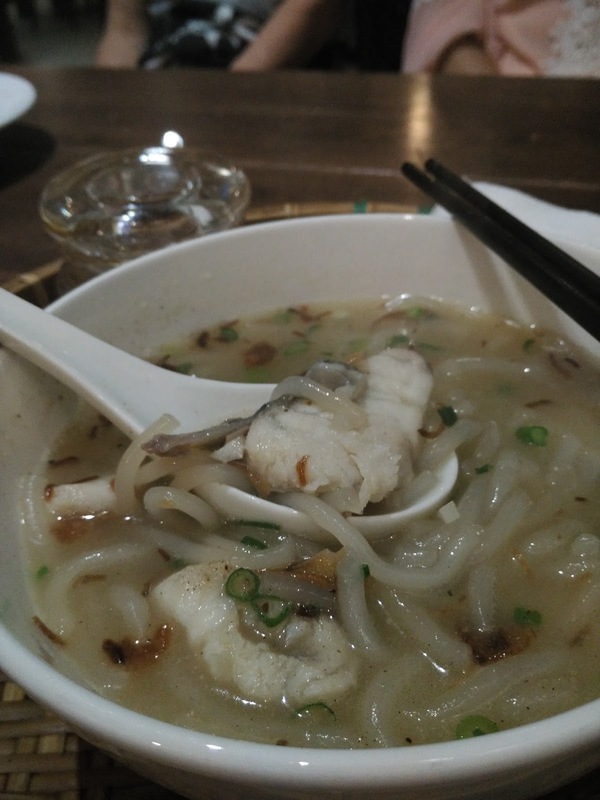 Seabass Fish Noodle Soup> My favourite of the day! Not really sure of how they prepared it, perhaps was the fish or the other herbs added inside which reinforced the flavour of the broth, it resulted in a deeply rich and flavorful soup. Not kidding, I finished the whole bowl of soup just because it was too yummy. The chewy and bouncy texture of noodles soaked in the nutrient-dense rich, delicious broth, it was too tasty I would swear! Must try if you come! Salad Prawn Papaya. A very refreshing and appetizing dish. I will definitely order it again! Lemongrass drink. Attracted by the picture shown on the menu, so we ordered one to try. Surprisingly, the drink was exactly the same as what was presented on the menu. 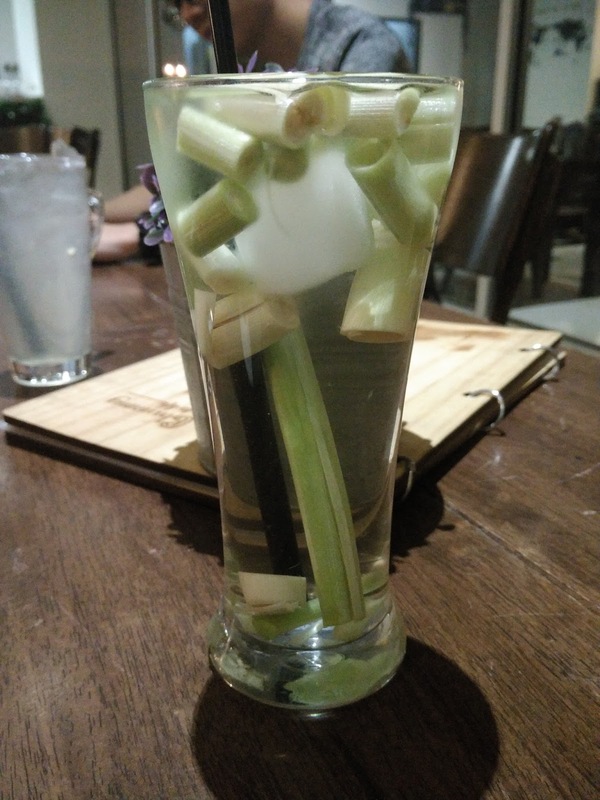 Look at the lemongrass oh no~ However, I personally think that the drink was just below my expectation, it had a plain taste like mineral water accompanied with mild aroma of lemongrass. If you are a lemongrass lover, I guess you will love it. I went there before, the food is nice with affordable price. 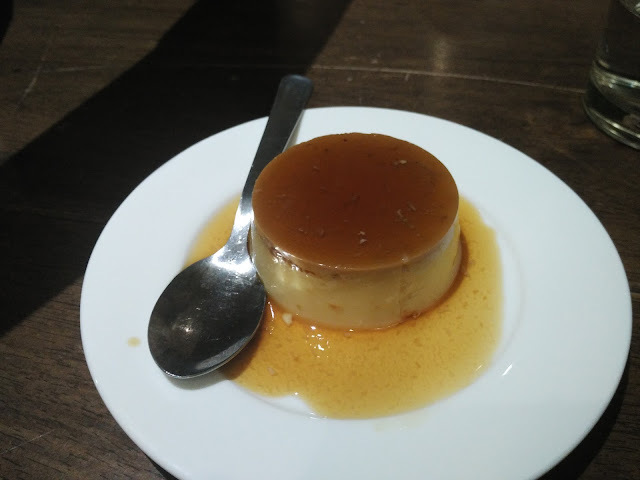 It was my first time there and after trying their foods, I knew that I will visit this restaurant more next time!